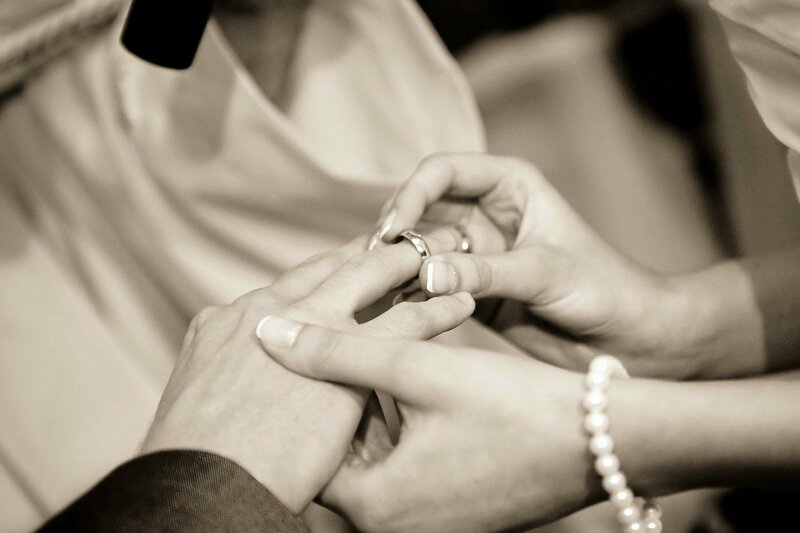 It is becoming more and more common to buck tradition and do things your way on your big day. This may mean having a best woman/man of honour, or ignoring wedding etiquette when it comes to the head table. 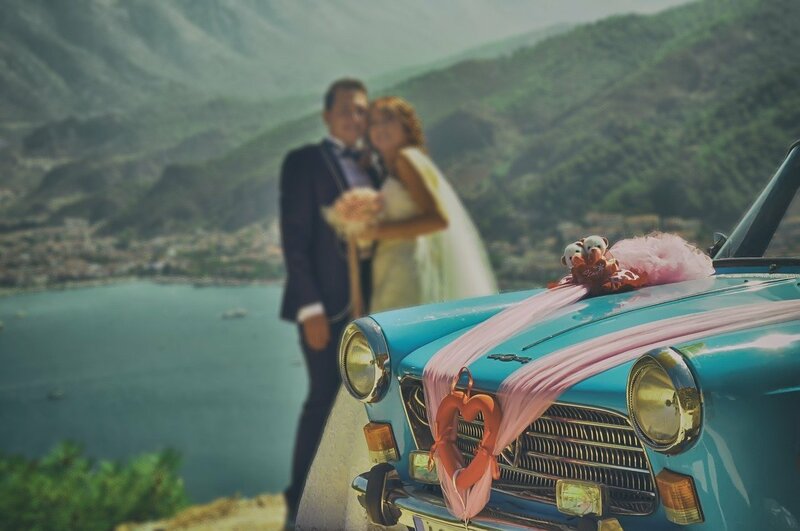 Or perhaps in extreme circumstances, eloping on the sly – without letting slip even to your families! 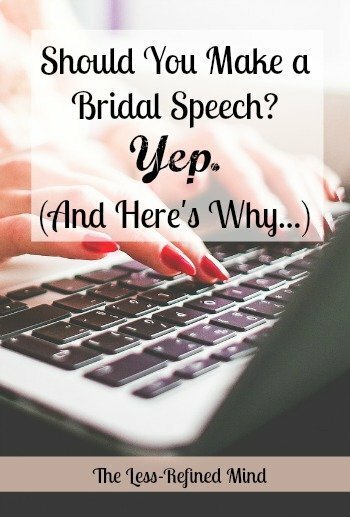 But should you make a bride’s speech? It’s no longer considered bad form (not by those who count, at any rate) to do things on your own terms. It’s cool even. 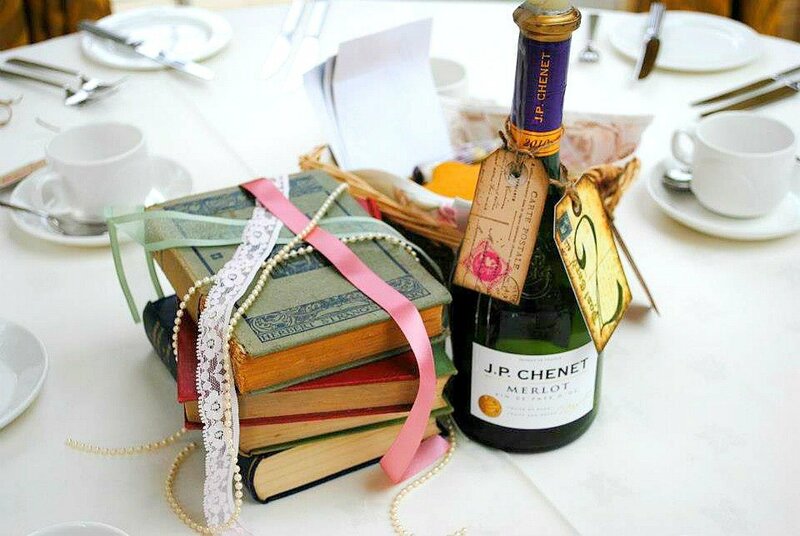 So whilst planning your nuptials, think outside the box. One of the customs that is most fun to thwart has got to be the (previously) unorthodox bridal speech. Should You Make a Bride’s Speech? Marriage no longer has such outdated connotations as women obeying their husbands – heck, the vows have even been revised accordingly. Pour scorn on being the mute female and instead do your bit for feminism! You know your husband-to-be has a beautiful speech planned. You know he’s going to make you cry (read: ruin your [expensive/impeccable/impossible to imitate] make-up). This is your opportunity to get your own back say some nice words too. Something you need to get off your chest? It’s the perfect moment to pretend-joke to all of your guests that questions about when you’re going to start a family are now acceptable. There will never be another event quite like this: all eyes will be on you, for all the right reasons. Where was I? Ah yes – you will be surrounded by your favourite people. It will feel a bit magical and, if you don’t make use of it, it will be a rather tremendous missed opportunity. Give a speech – you’ll basically feel like the Queen. Kind of…superior almost. I think everyone should experience that once in their lifetime. What do you think – should you make a bride’s speech? If you’re considering breaking with tradition, is this the one to veto, or have chosen something different to rebel against? 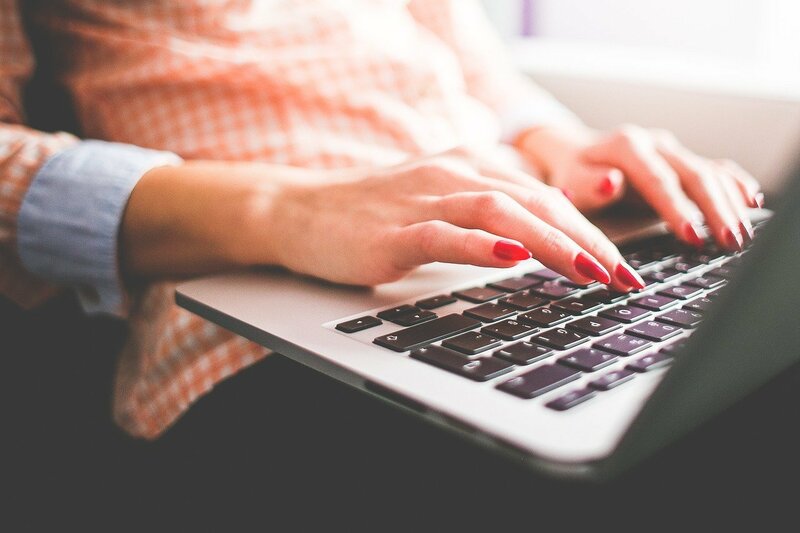 If you’re planning to make a speech – or indeed, if you have already done so – what did you include? Did any of the above ideas feature in your decision or your words? And most importantly, were your guests receptive? Please comment below, I’d love to hear about your experiences. Love this! I did a speech at my wedding, mainly just saying how awesome my husband is and how happy I was to be joining their family. I talk a lot so it just didn’t make sense to let everyone else do the speeches and sit there mutely!! That’s lovely, good for you! In hindsight I’m sort of surprised I didn’t make a speech, but I was happy to just kick back and relax on the day.